Craig is a professional comedian, juggler and dad. For more than 20 years he has been thrilling audiences across Canada and around the world. Onstage, his boundless enthusiasm is contagious and he quickly has audiences roaring with laughter. 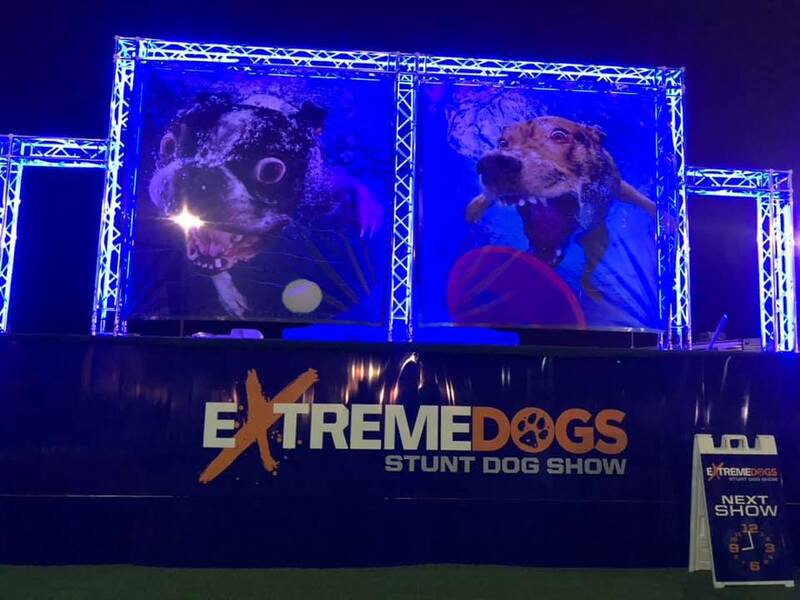 Whether you’ve seen his show once or dozens of times, his spontaneous energy and interaction with the audience makes for a thrilling experience every time. 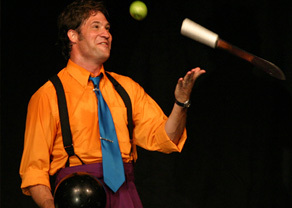 Craig grew up in London, Ontario and caught the juggling bug after a dinner guest was coaxed into tossing three Laura Secord pudding cans. He put himself through 7 years of university as a performer and over the years he has won many accolades and awards. 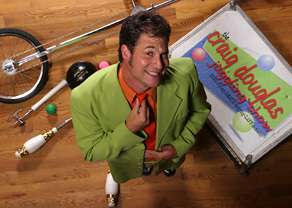 Craig has appeared nationally on CBC television and The Comedy Network. He has won the Labatt’s Crystal Comedy Quest and was chosen “Best Novelty Act” out of 47 international performers at the Kingston Buskers Festival. 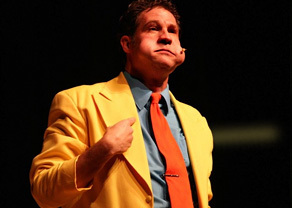 Craig has also performed and taught for two seasons at The American School in Switzerland. He has opened for Jann Arden, The Nylons, Colin James and, perhaps most memorably Charlie the Karate Chimp (no, really).